Product categories of Carbon Fiber Sheet, we are specialized manufacturers from China, Carbon Fiber Sheet Product, Carbon Fiber Sheets suppliers/factory, wholesale high-quality products of Carbon Fiber Plates R & D and manufacturing, we have the perfect after-sales service and technical support. Look forward to your cooperation! This is Pure Carbon Fiber Sheet. 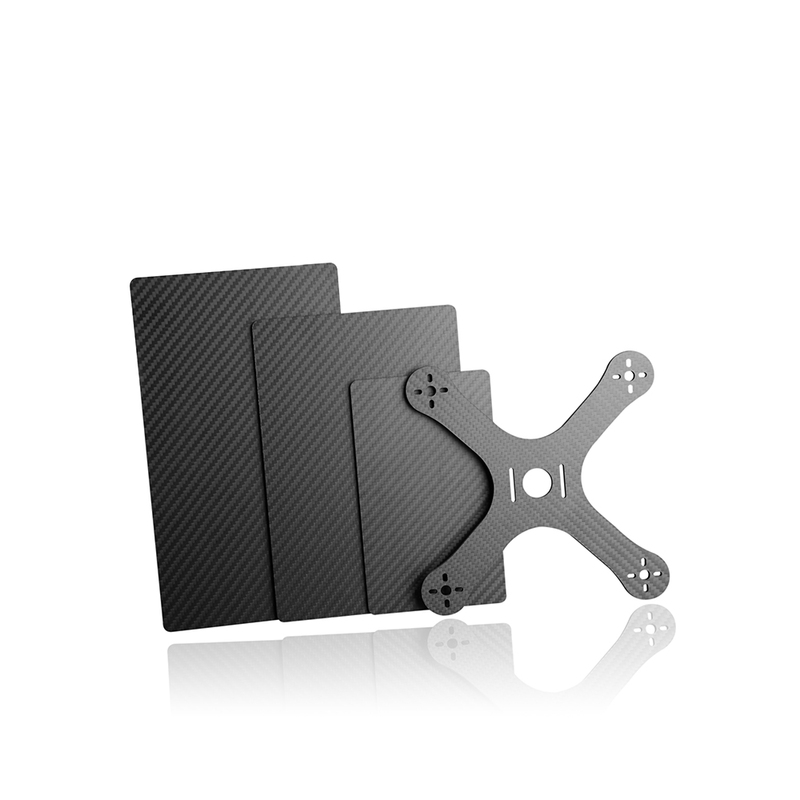 Carbon Fiber Sheets are fabricated with multiple layers of high strength carbon fiber prepreg using a high pressure, which are widely used in Aviation,Drone,DIY etc. Because they are high strength,light weight,wear-resisting,Corrosion Resistant etc. Our Quasi-isotropic plate, 100% carbon fiber sheets, carbon glass sheets and G10 glass fiber sheeets are designed for use in constructing high performance structures and are easy to cut, drill and assemble. Twill/Plain,Matte/glossy finish are available. Customized size and shape are available as well.We could offer Cnc Cutting Service incluing regular cutting, countersinking and chamfers etc with beautiful surface and high precision.